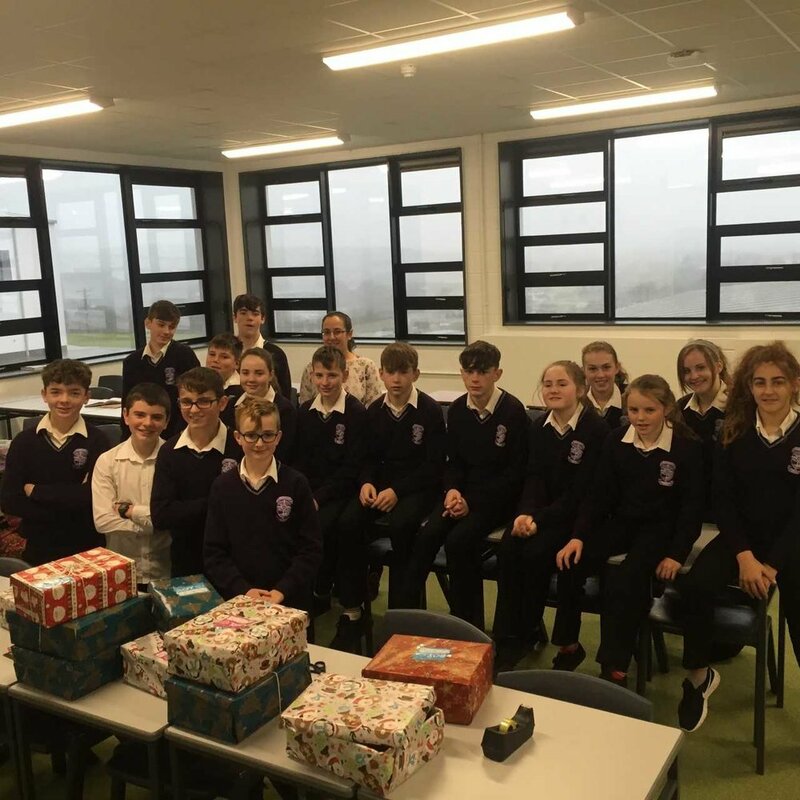 This week some first year groups were busy putting together Team Hope Shoe Boxes for the Shoe box Appeal. Team Hope is an Irish Christian development aid charity working with children and their families mainly across Eastern Europe, former Soviet Union and Africa. A big thank you to the first years for all of their efforts and donations and thank you to the chaplain and RE Department for facilitating it.